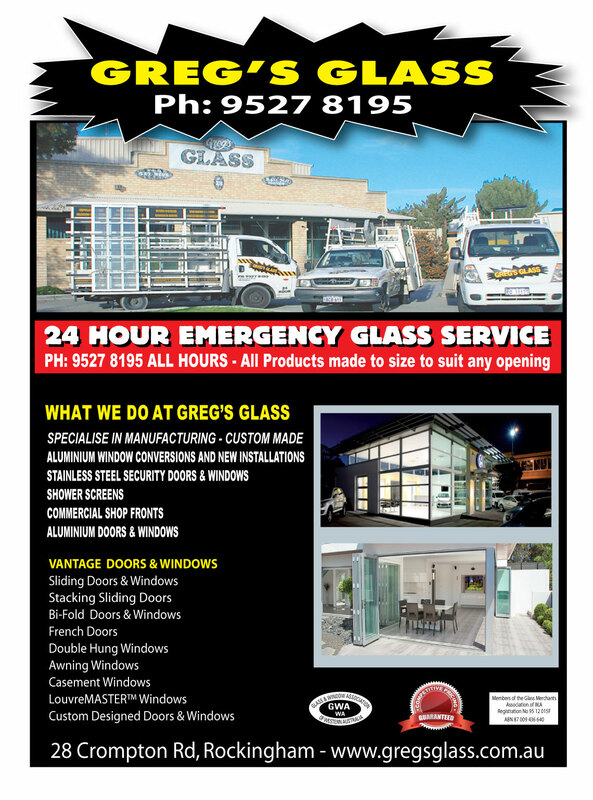 ROCKINGHAM 24 HOUR EMERGENCY MOBILE GLASS SERVICE ROCKINGHAM GLASS REPAIRS MANDURAH GLASS REPAIRS BALDIVIS GLASS REPAIRS LAKELANDS GLASS REPAIRS FALCON GLASS REPAIRS GOLDEN BAYGLASS REPAIRS DAWESVILLE GLASS REPAIRS SINGLETON GLASS REPAIRS PORT KENNEDY GLASS REPAIRS PEEL REGION. All products made to size to suit any opening. Pensioner Discounts. We specialise in manufacturing our own Shower Screens Rockingham, Commercial Shop Fronts Rockingham, Aluminium doors Rockingham and Aluminium windows Rockingham. Stacking Sliding Doors Rockingham, Hinged Doors Rockingham, Sliding Windows Rockingham, Awning Windows Rockingham, Security Doors Rockingham and Security Screens Rockingham. 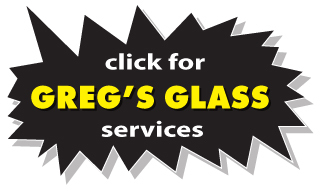 24 HOUR MOBILE GLASS SERVICE. SPECIALISING IN ALUMINIUM WINDOW CONVERSIONS & NEW WORK. INSURANCE CLAIMS BILLED DIRECT.